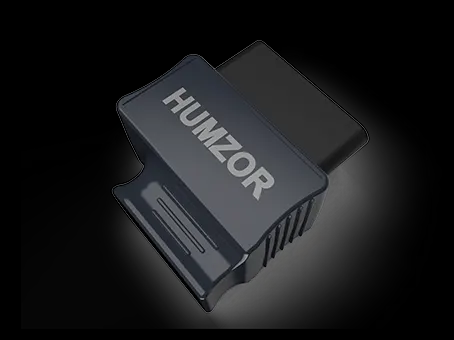 Cardiagtool has released HUMZOR product: HUMZOR NEXZSCAN NL50 OBD2 Scanner. What’s the HUMZOR NEXZSCAN NL50? NEXSCAN NL50 OBD2 Code Reader is a portable, intelligent and high cost-effective device which supports all the standard OBD2 products with vehicle coverage. What’s the NEXZSCAN NL50 Feature? Powerfully supports iOS and Android systems. High speed Bluetooth 4.2 connection method. Works on any gasoline car (Japan, Canada, US, EU, etc.) with standard OBD2 DLC after 2000 till now (OBD2, CAN). 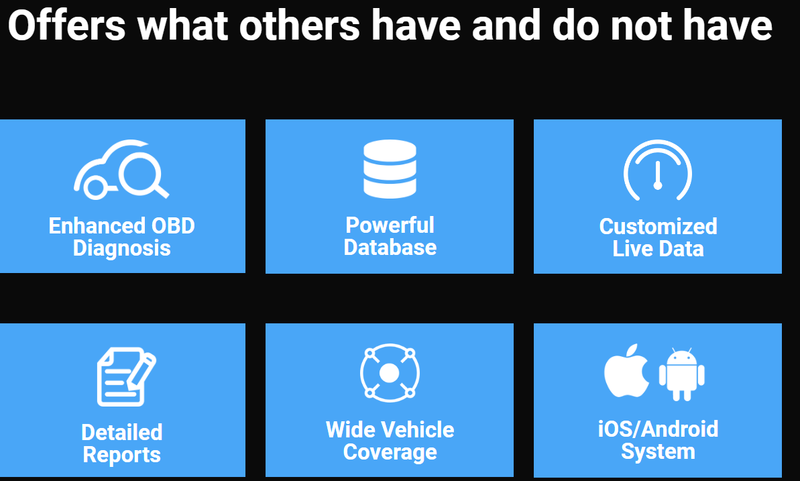 Support all Standard OBD2 Protocols:SAE_J1850(PWM,VPW), ISO_9141-2, ISO_14230-4(KWP, KWP-FAST), ISO_15765-4(CAN, CAN-B,CAN-C,CAN-D), SAE_J1939(CAN). Support Multi ECU Code Reading, which is from7E8 to 7EF（including Engine, Transmission and other control modules. Can clear and Visualized User Interface, it’s easyto operate. Has elegant Appearance, which shells with environmental protection materials, designed with the technology of anti-drop and dust-proof. Can read and clear engine codes. Can freeze framewhen the code is stored. Gain live data: DIY diversified PID display methods and multi-parameters comparison. 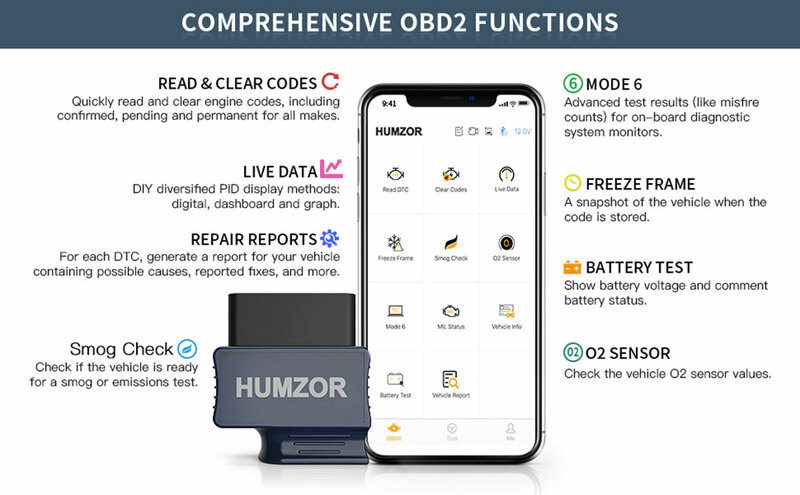 Check the vehicle O2 sensor values. Check if the vehicle is ready for smog or emissions test. Diagnose the car when the Malfunction Indicator Lamp is on. Advanced test results (e.g misfire counts) for on-board diagnostic system monitors. Show battery voltage and comment battery status. How long is NEXZSCAN Warranty? Limited one year warranty for hardware and one year NEXZSCAN App upgrade. I purchase a NEXZDAS Lite off cardiagtool recently, here I’d like to share this new product. How to activate NexzDAS software? Where to download NexzDAS software? High cost-effective configuration with VCI+ App. Bluetooth 4.2 connection, Android phone available. Multi-model coverage for free download, Asia, Europe, America, etc. included. 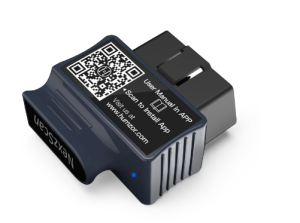 Full-system diagnosis, quickly scan for all the electronic systems of the car. 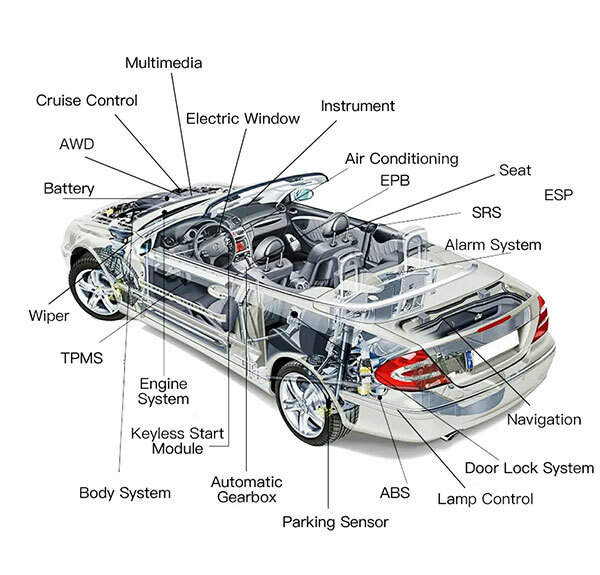 Professional diagnosis report offer you detailed inspection result for each DTC. Customized special function provided for extra demand, such as Oil reset, ABS, TPMS, EPB, etc. Powerful database supports online DTC inquiry. 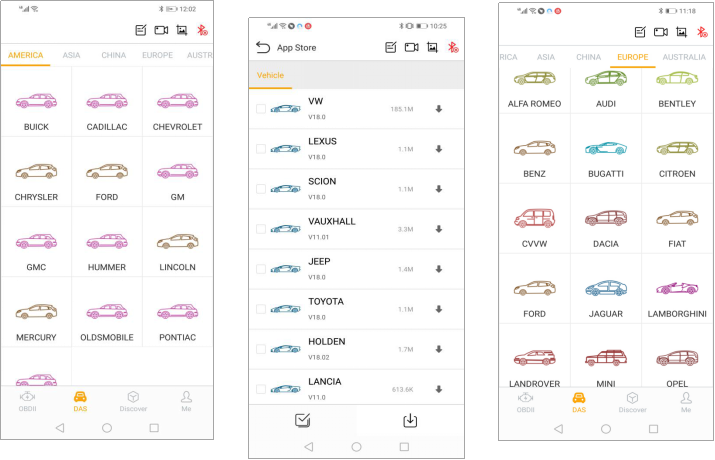 Intelligent operation, one key record/ feedback/ update within App. At first, you need to keep network working on your phone. click “TOOL” module and enter APP store to download the function you need. 1.Remote Desk:With the simple, fast and secure remote control interface, you can receive ad-hoc remote support from Autel' s support center, colleagues, or friends, by allowing them to control your MaxiCOM tablet on their PC via the TeamViewer software.